Airborne and Impact noises. One of the best ceiling solutions on the market today. 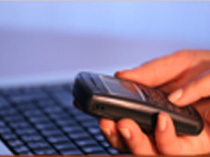 For cases were impact noise reduction is of huge importance. 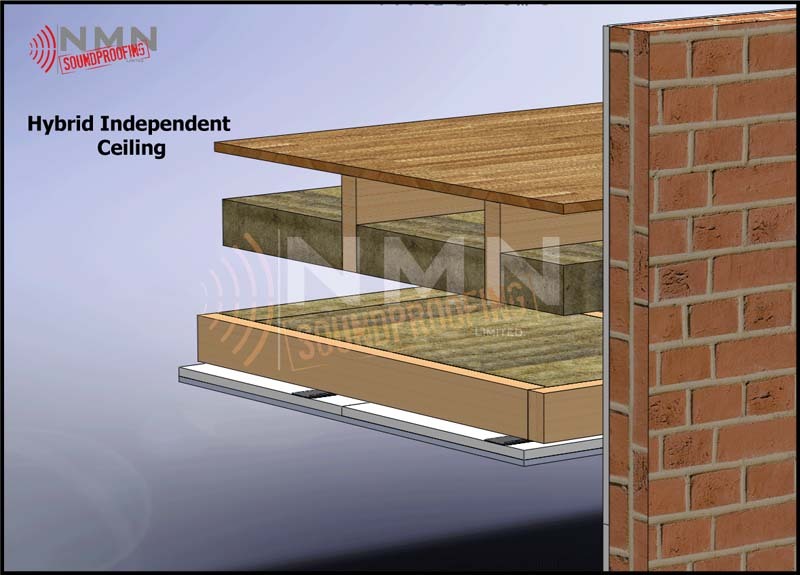 This is an Independent Ceiling system with an additional layer of 100mm Acoustic mineral wool installed between the exposed joists after the original ceiling has been removed. 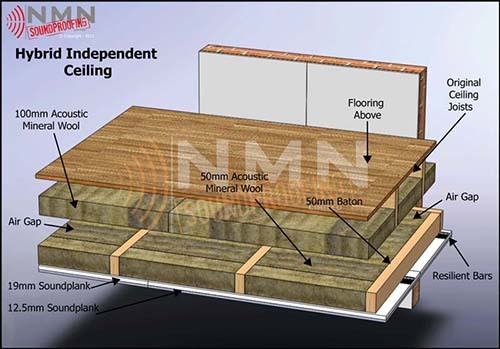 The main aim of the extra mineral wool is to start absorbing the noise as close to the source as possible. It will reduce “the speaker box effect” that the cavity between old ceiling and floorboards creates. This system is ideally suited for rooms were you can afford loosing about 6.5- 7inches in a average sized room(please note that this will depend on the room span). New timber frame structure are fitted underneath old ceiling joists. Resilient bars are fixed to new joist. This system also utilize mineral wool and two layers of acoustic plasterboard 19mm and 12,5mm. The perimeter and all joints on 1st layer off board will be sealed with acoustic mastic.